 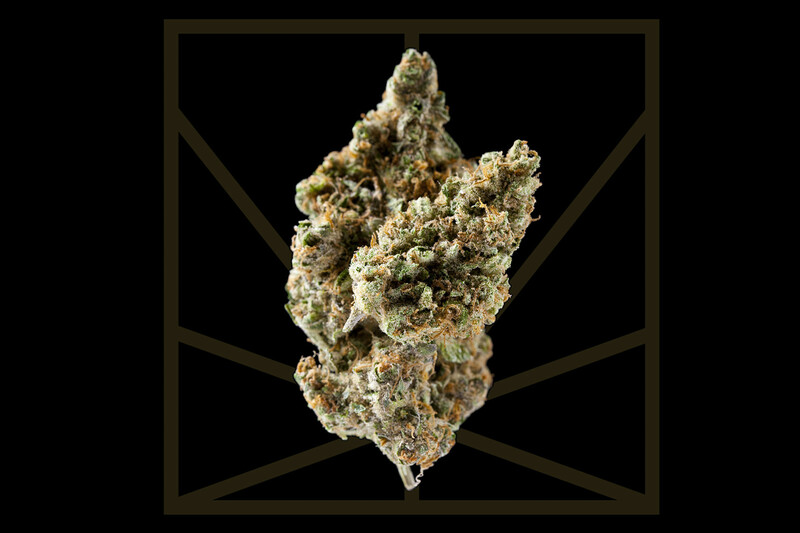 Silver Haze is a sativa cross between indica Northern Lights and legendary sativa Haze. The result is a sativa with balanced effects. This happy and energetic high will take you to a “Green Utopia. 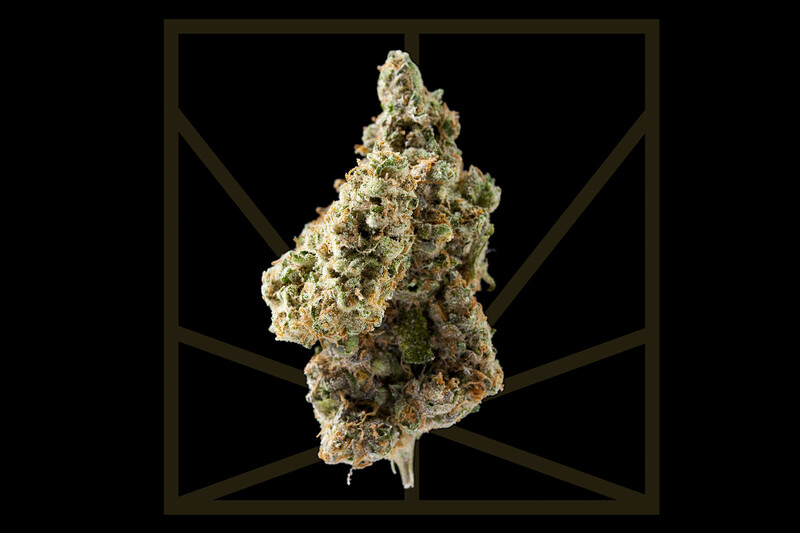 Silver Haze has been surpassed in popularity by Super Silver Haze which is a cross of Northern Lights, Haze and hybrid Skunk No. 1 but, don’t sleep on this pungent bud. 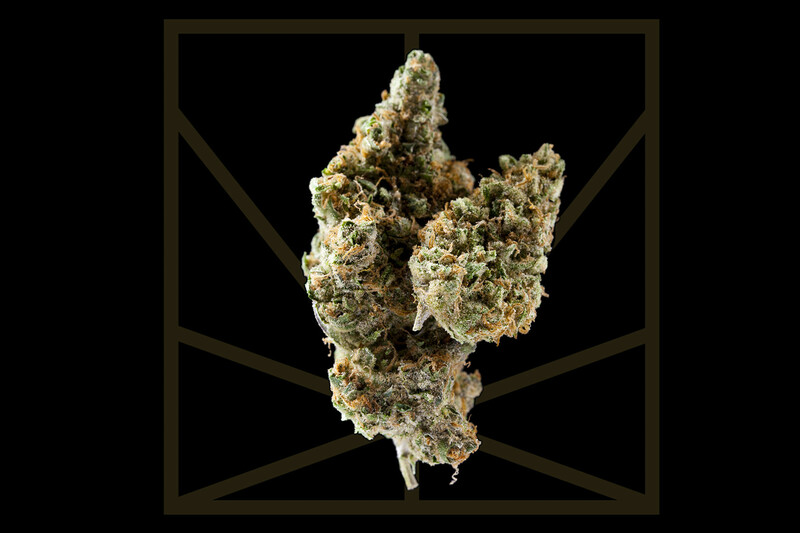 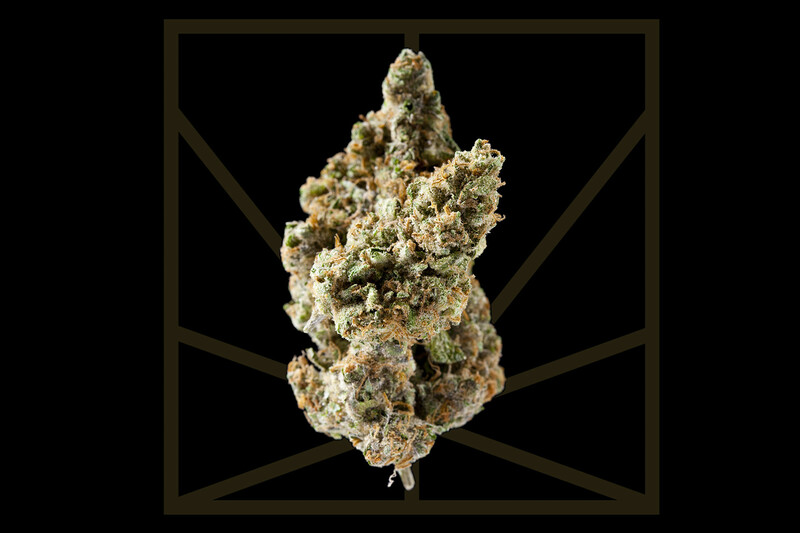 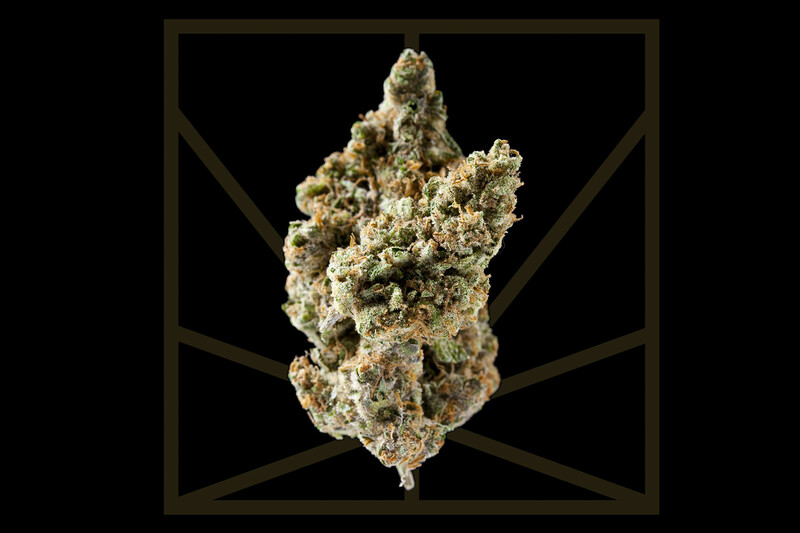 Silver Haze is a beautiful strain named for it’s shiney silver resin coating and celebrated for its recreational and medicinal uses. 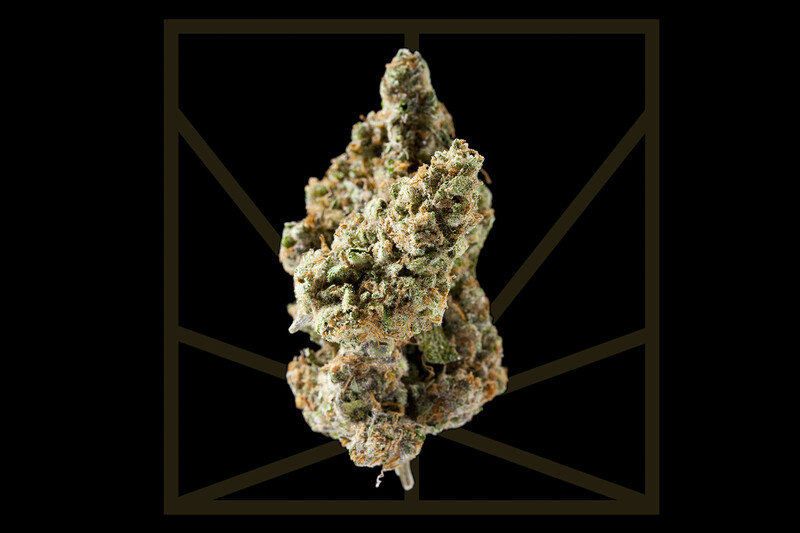 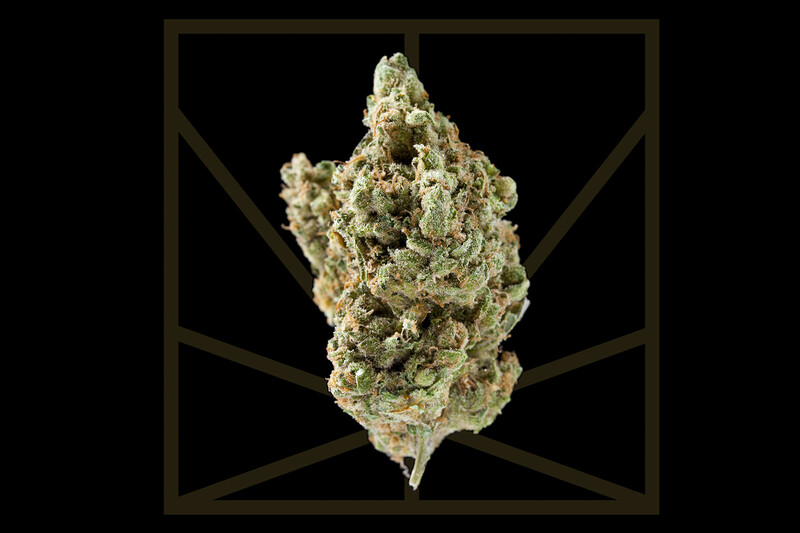 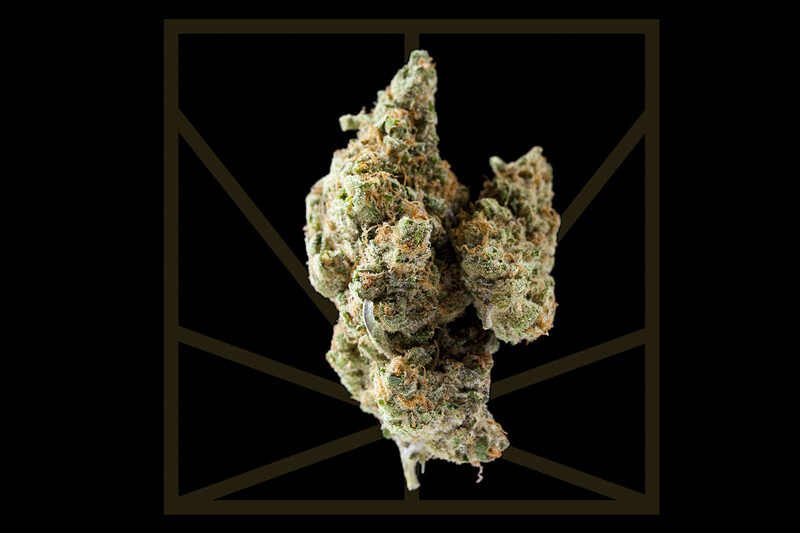 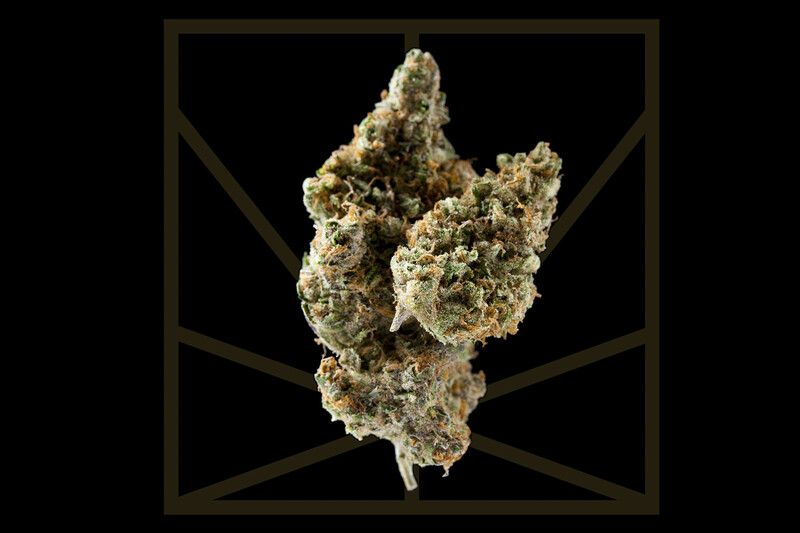 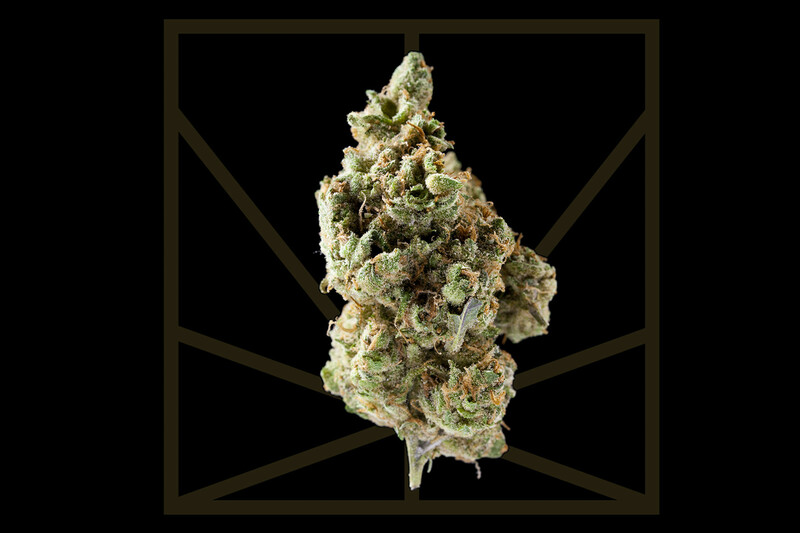 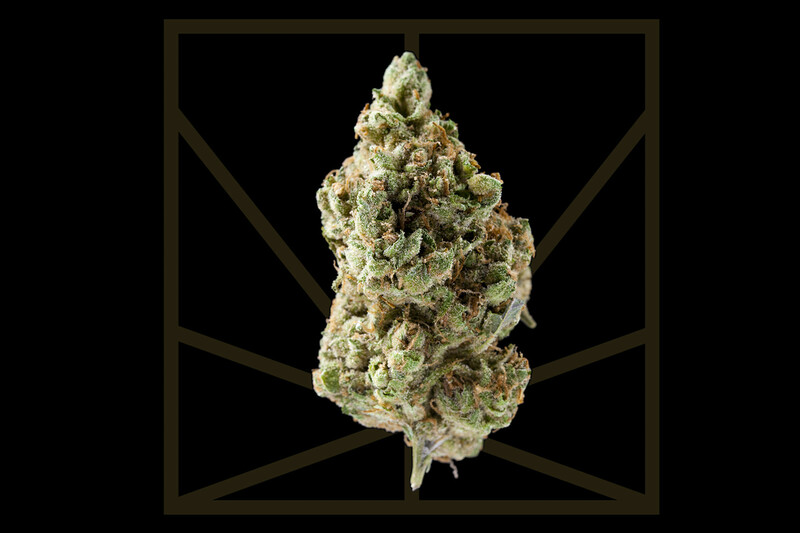 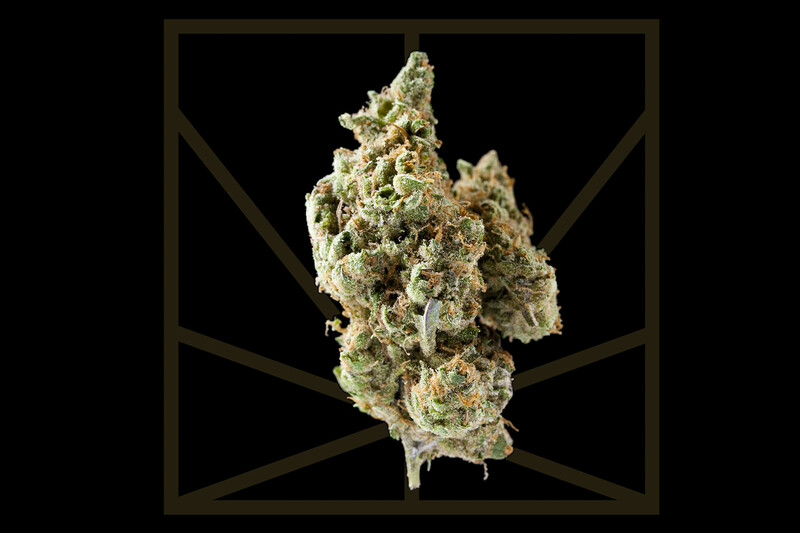 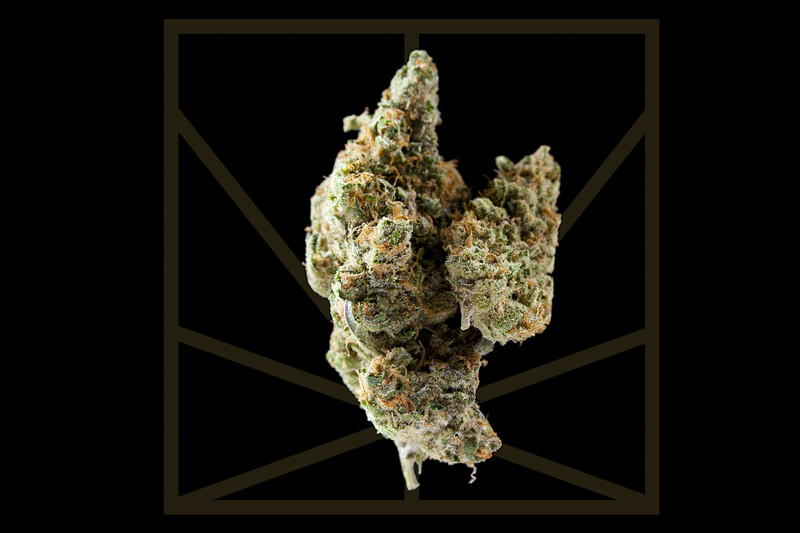 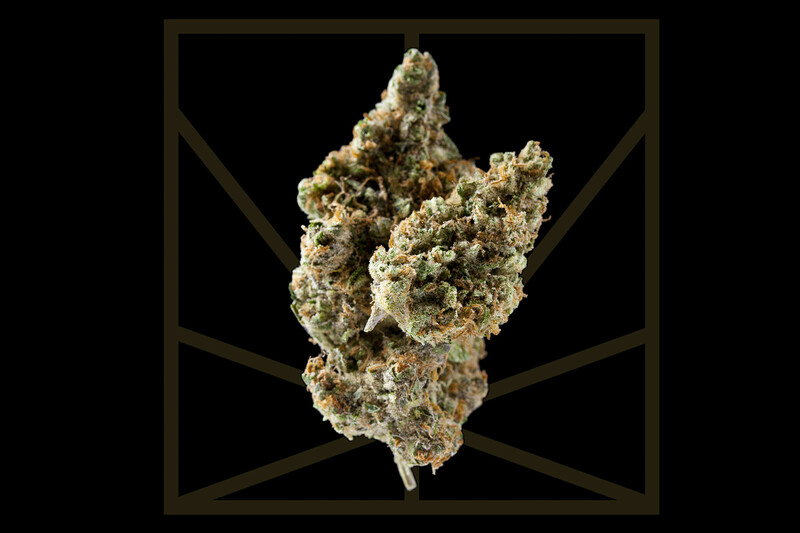 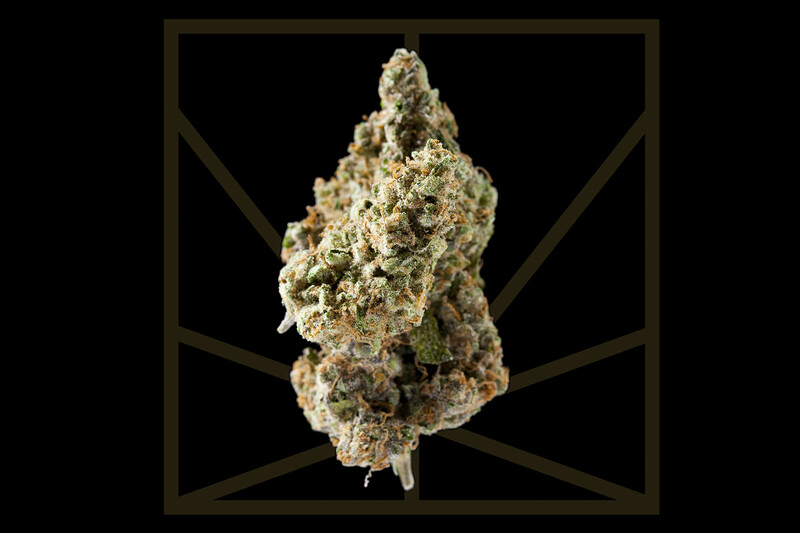 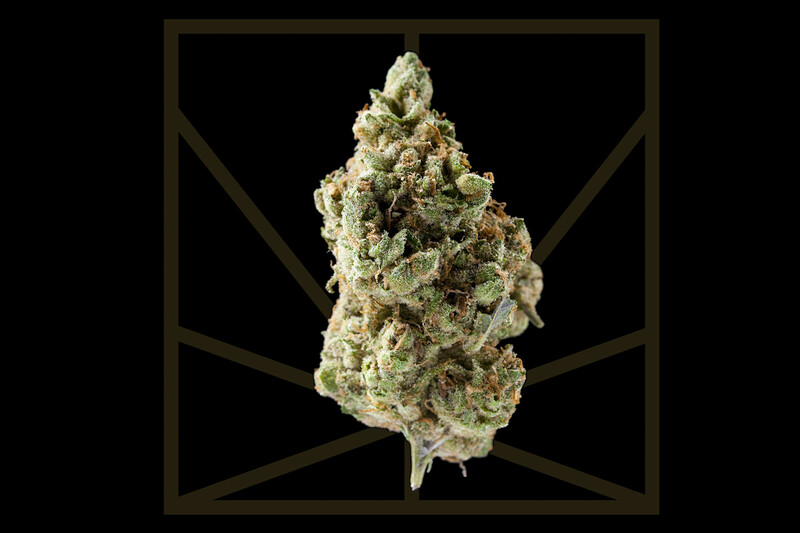 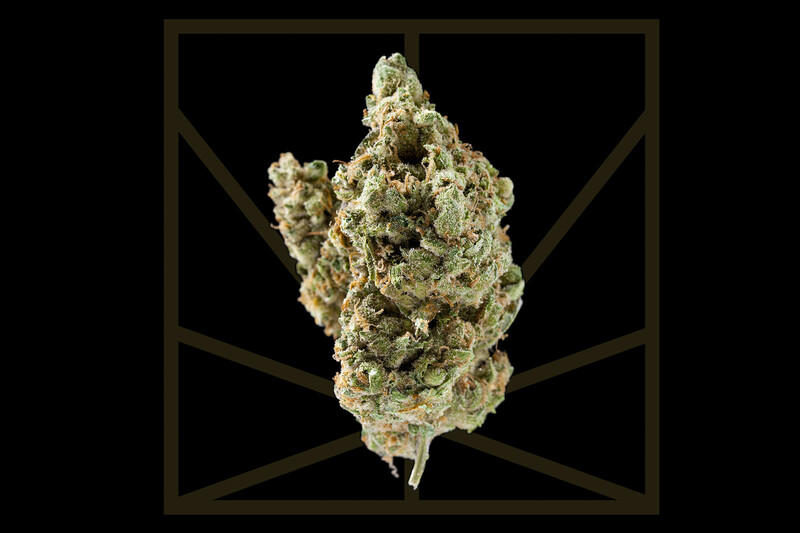 Silver Haze treats nausea, minor pain, reduces stress and increases appetite.